The VTC5 18650 2600mAh 30А by Sony is an upgrade over the popular Sony VTC4. 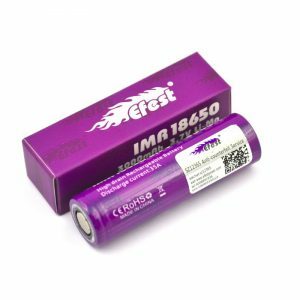 This 18650 size rechargeable battery has 2600mAh capacity. 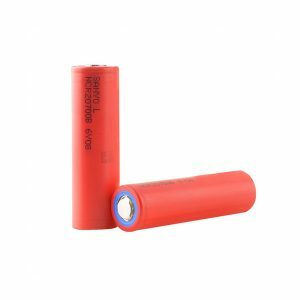 Sony VTC5 18650 2600mAh 30А is a great performing battery that you can use with your vaping device. 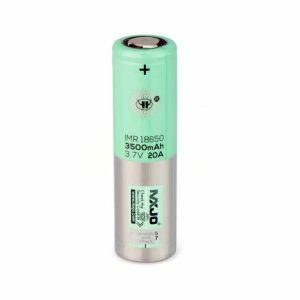 It is a part of the VTC series known for powerful batteries for a sub-ohm vaping experience. The VTC5 18650 2600mAh 30А by Sony is an upgrade over the popular Sony VTC4. 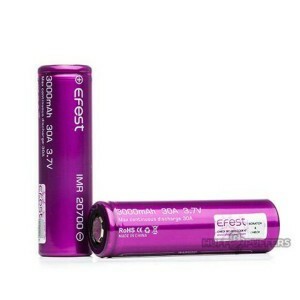 This 18650 size rechargeable battery has 2600mAh capacity. It can be a good option for mech mod and RBA users. As well, you can use it in Variable Voltage devices. It is made in a flat top style.